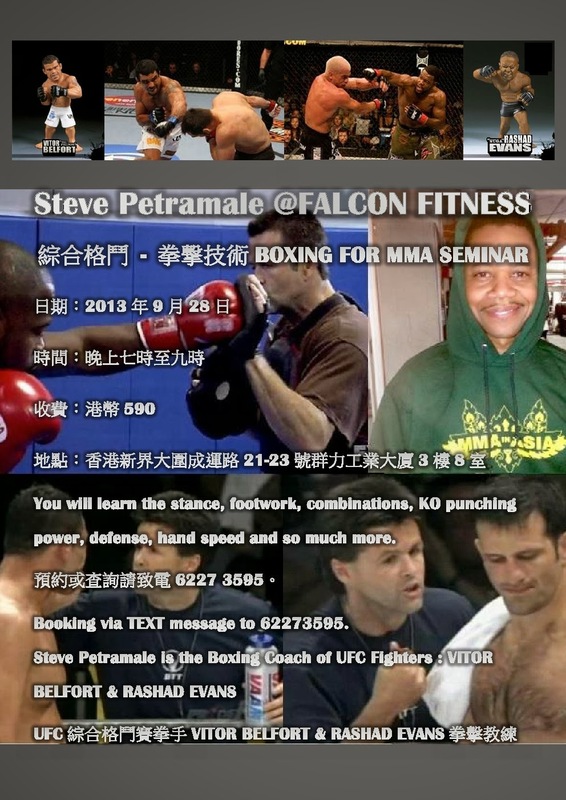 Very detail boxing skill we learn,thank you Steve Petramale for teaching. 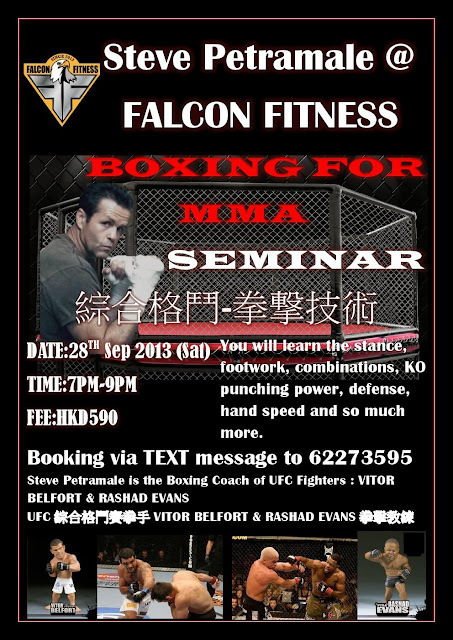 Steve Petramale:I would like to give a special thanks to Donnie Wan and the entire Falcon Fitness Team! 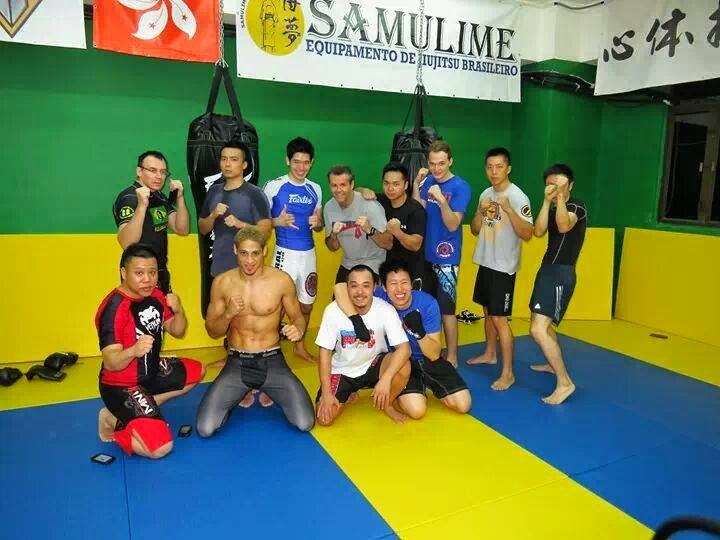 These guys hosted me Saturday eve in Hong Kong for a seminar. Donnie you are not just a great fighter but a great person and I look forward to seeing you and your team when I return to Hong Kong!